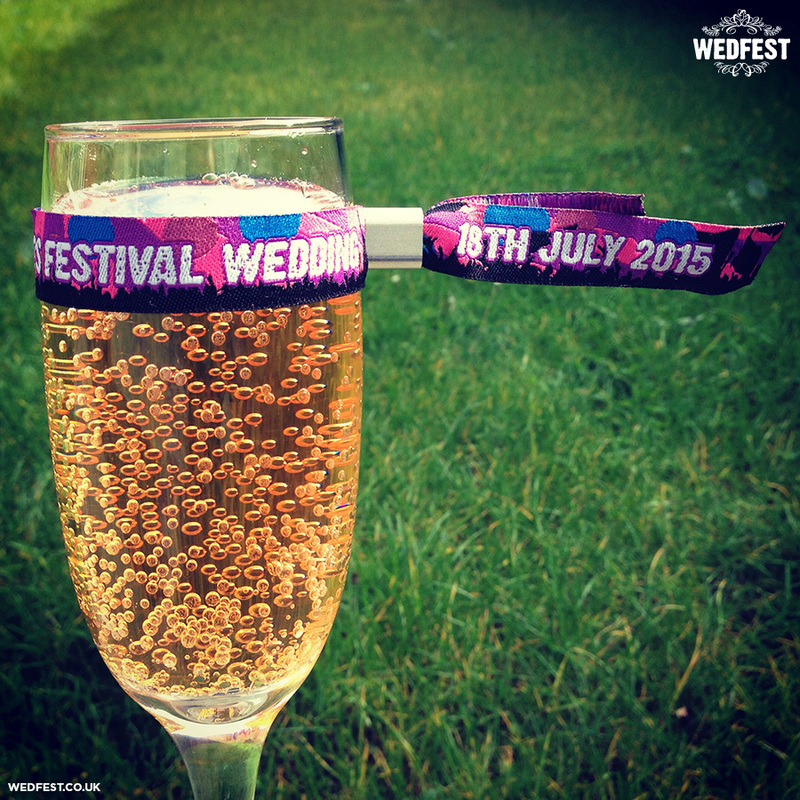 Save The Date Festival Wedding Wristbands – These festival style wristbands do exactly as it says on the tin! 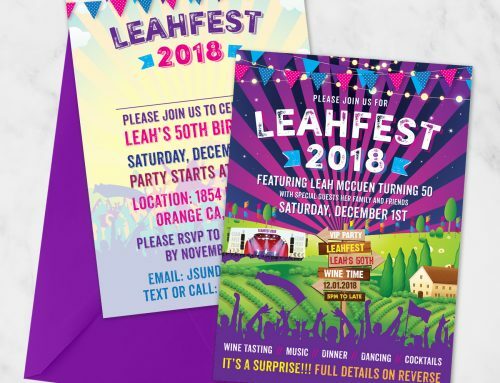 Sending out festival wristbands as your wedding save the date sends a very clear message to your wedding guests….. get ready to party because your wedding is going to ROCK!!! Festival wristbands are a fantastic and fun way of letting everyone know that you are planning a festival wedding for your big day. 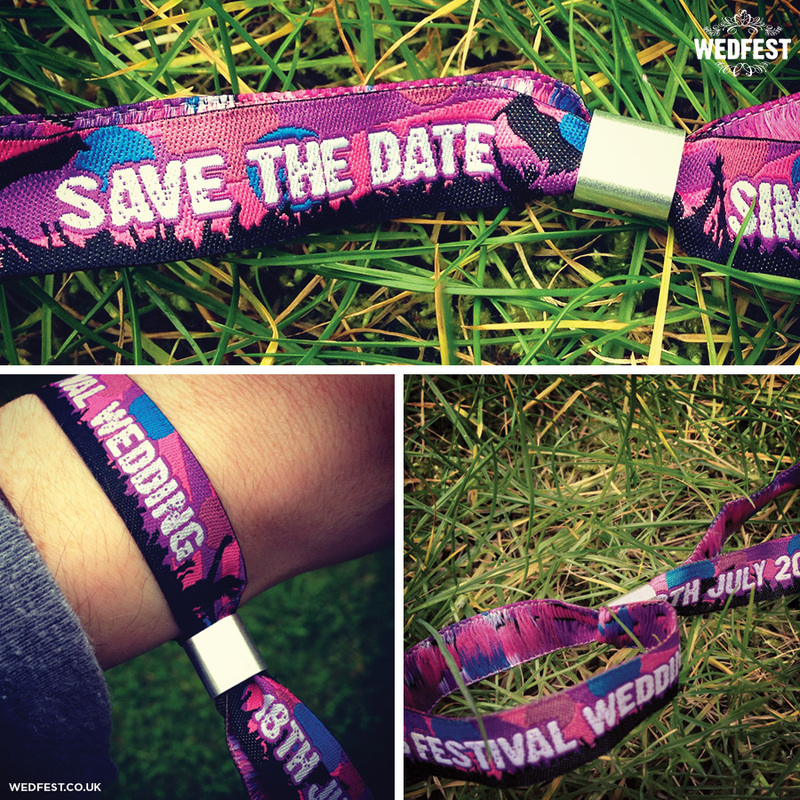 They can be designed in any way you chose and have all the essential save the date information right on the wristband. 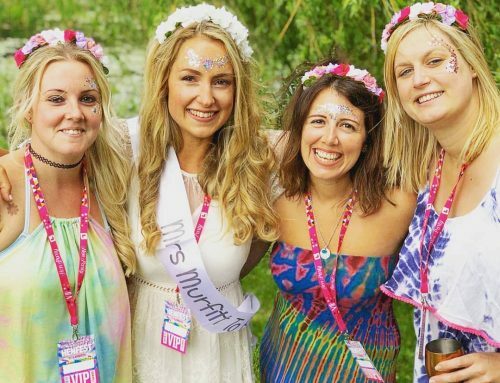 The ones you see in these pictures were made for a couple of festival lovers who are getting married in 2015 and wanted to let everyone know that their wedding day is coming and to put it in their diary but also give them a little teaser into what kind of day it is going to be. 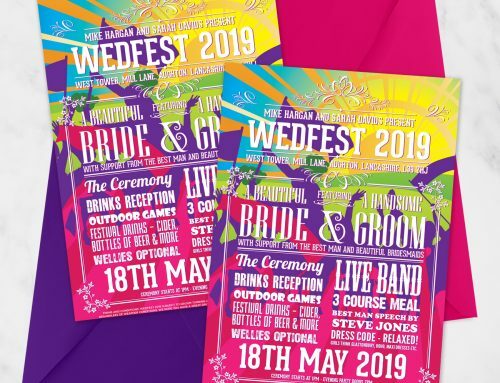 These fabric woven wristbands look fantastic and you can also tell your wedding guests to wear them on the big day to even more so add to the festival vibe or supply them with wristbands on the day of the wedding. 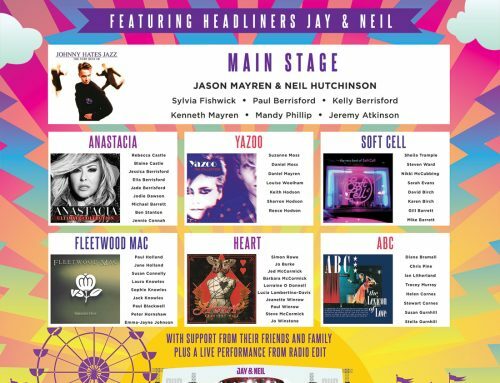 If you like the look of these festival save the date wristbands or any of the wedding stationery on this website please click here to get in touch.